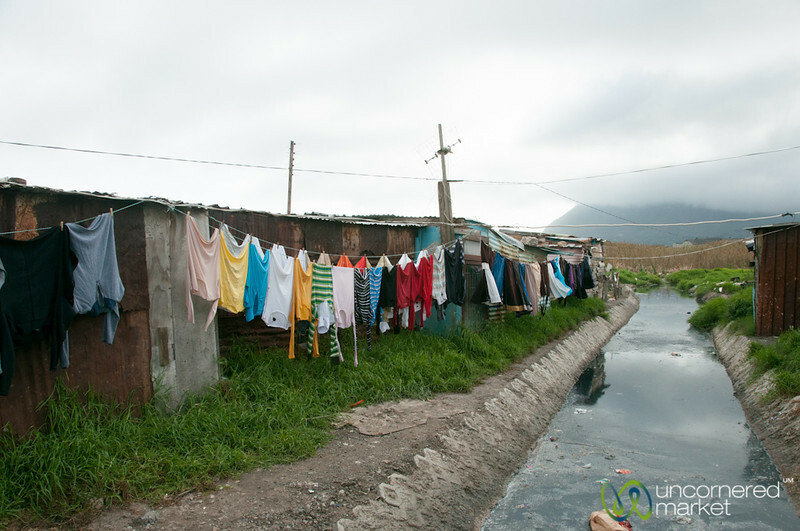 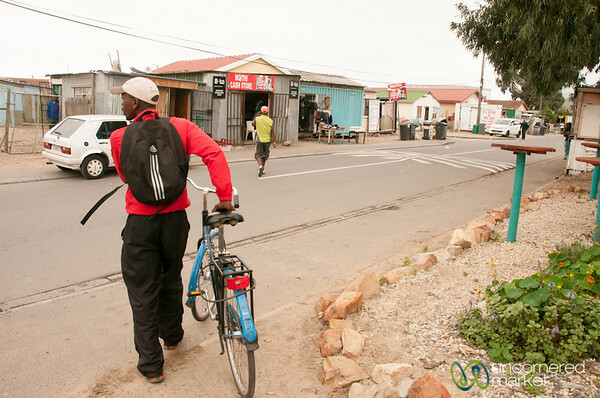 Photos from our bicycle tour of Masiphumelele Township in Cape Town, South Africa. 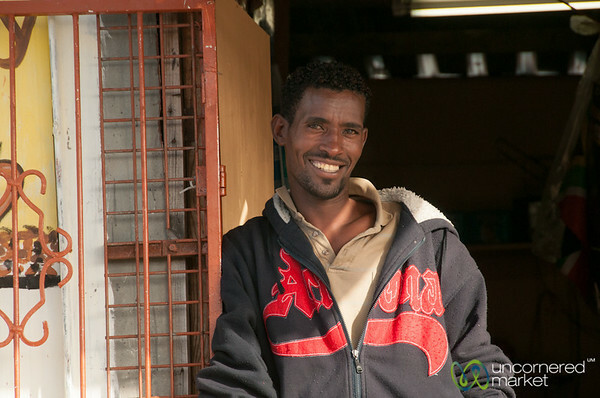 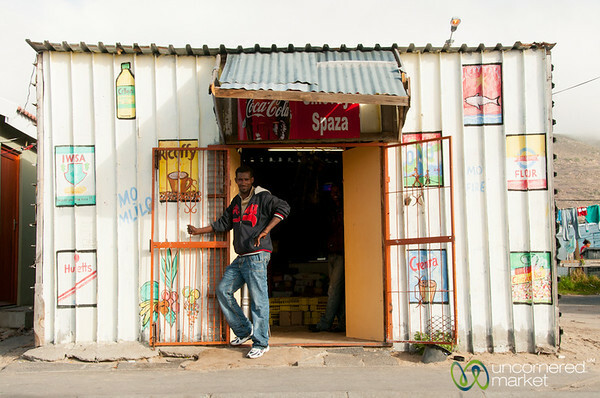 A South African man outside his small shop in Masiphumelele Township in Cape Town, South Africa. 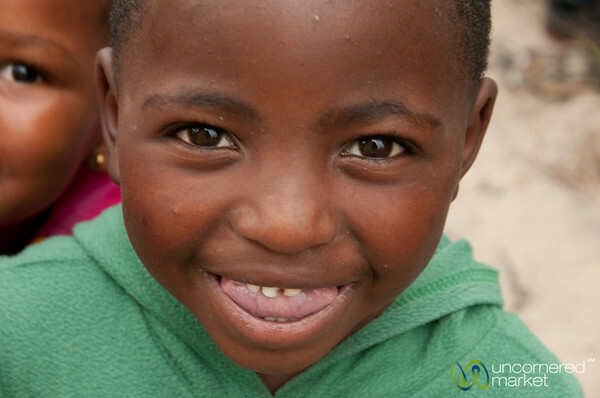 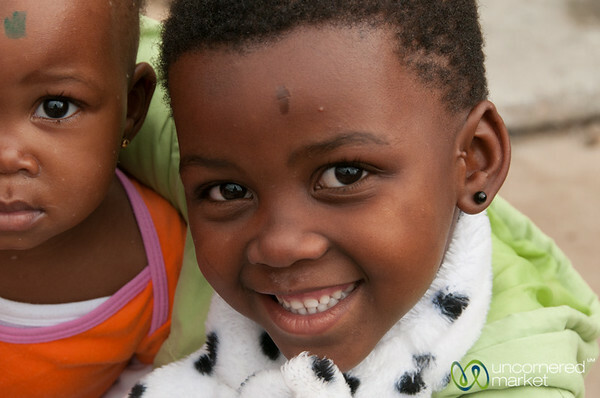 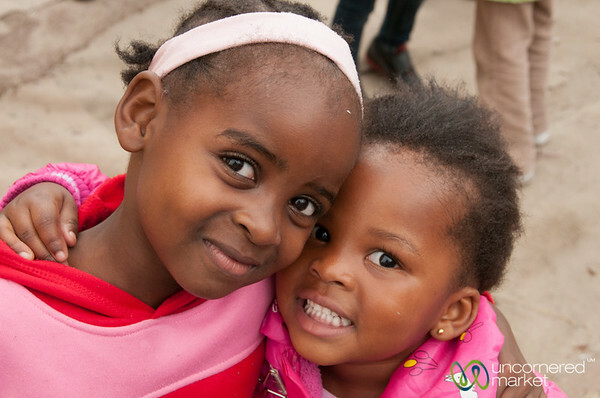 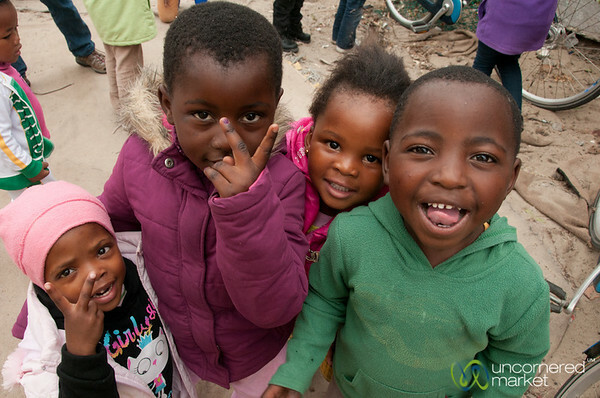 Cape Town back streets, sweet kids like this - Masiphumelele Township. 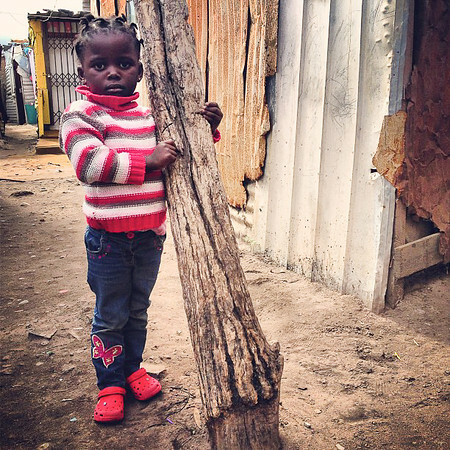 South Africa. 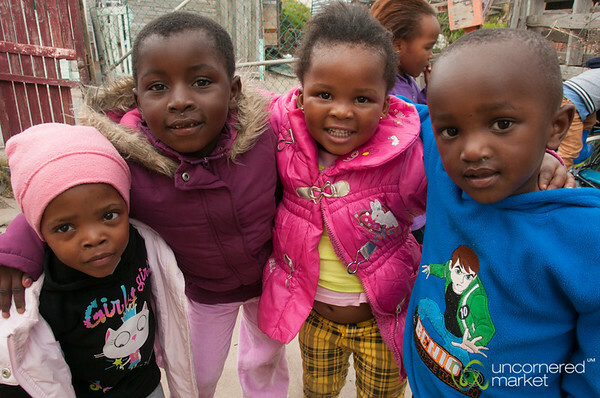 South African kids at daycare at Masiphumelele Township in Cape Town. 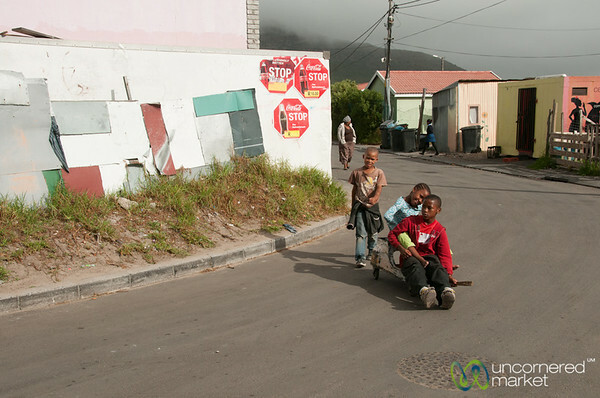 Kids playing on the streets of Masiphumelele Township in Cape Town, South Africa. 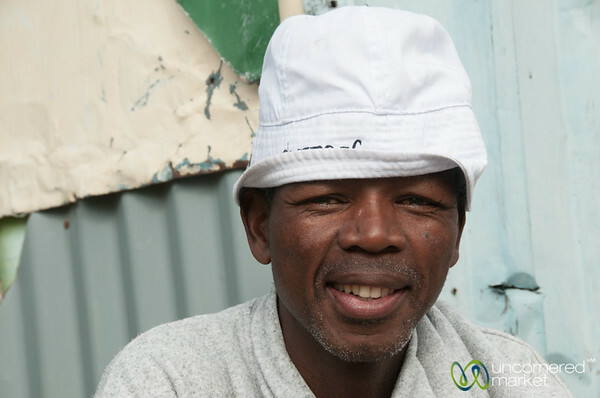 A sangoma (traditional healer) in Masiphumelele Township in Cape Town, South Africa. 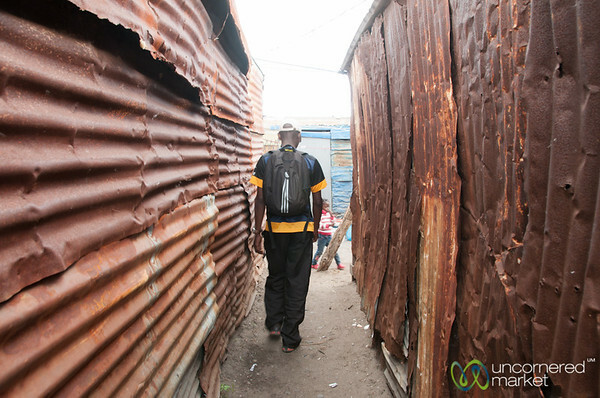 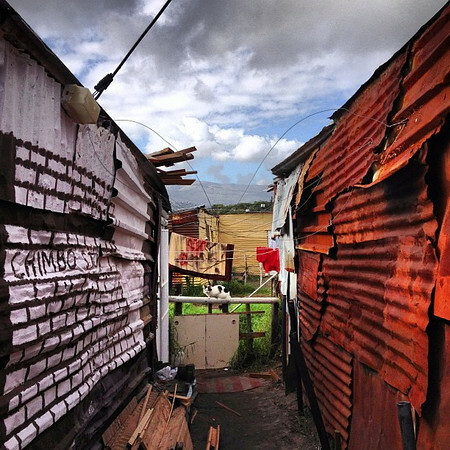 Walking through the tin shacks at the back of Masiphumelele Township in Cape Town, South Africa. 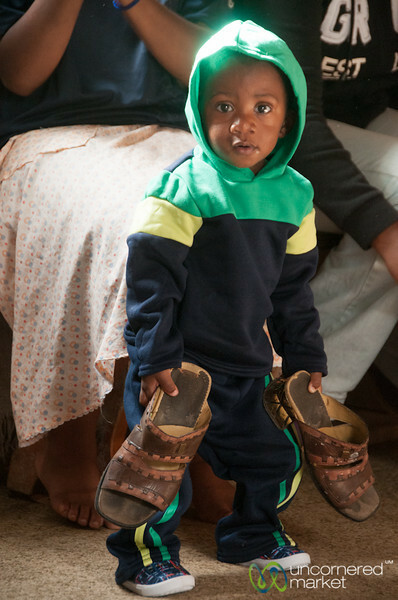 A young South African boy plays with his mother's shoes in Masiphumelele, South Africa. 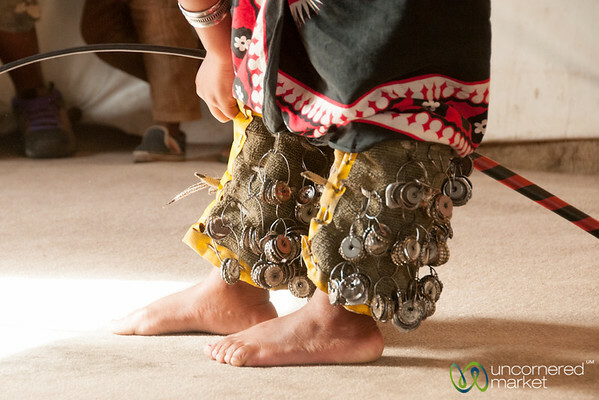 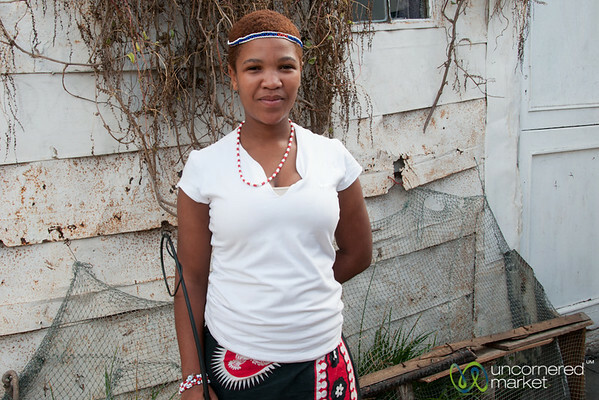 A Sangoma (traditional healer) dresses up for a traditional dance. 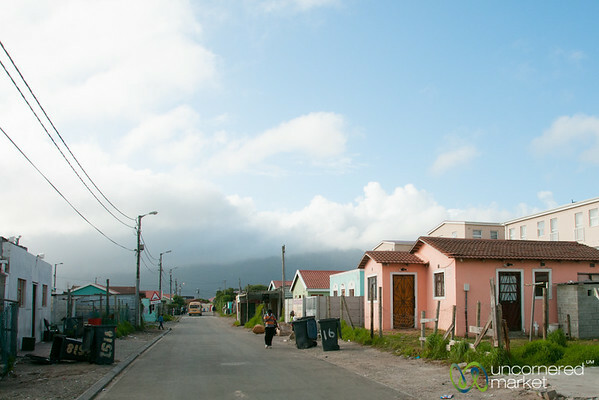 Masiphumelele, Cape Town. 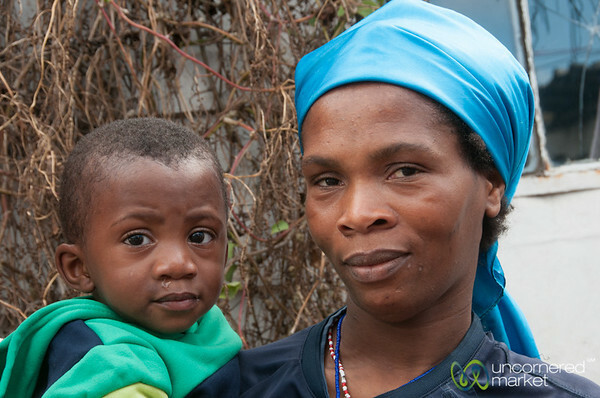 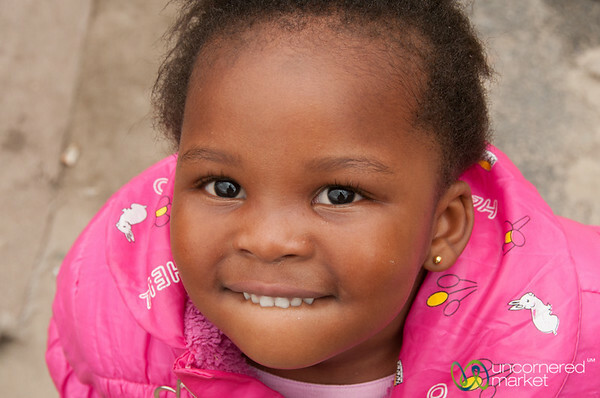 South African child at daycare at Masiphumelele Township in Cape Town.